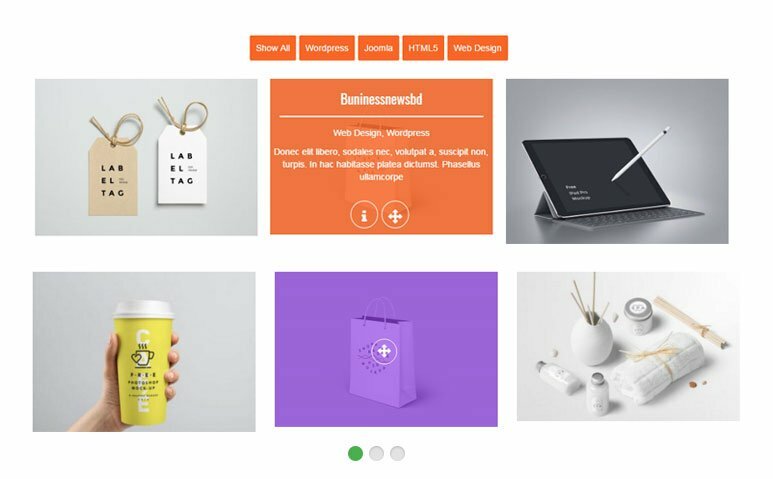 Portfolio plugin for WordPress is fully Responsive & Mobile friendly Portfolio plugin for wordPress. 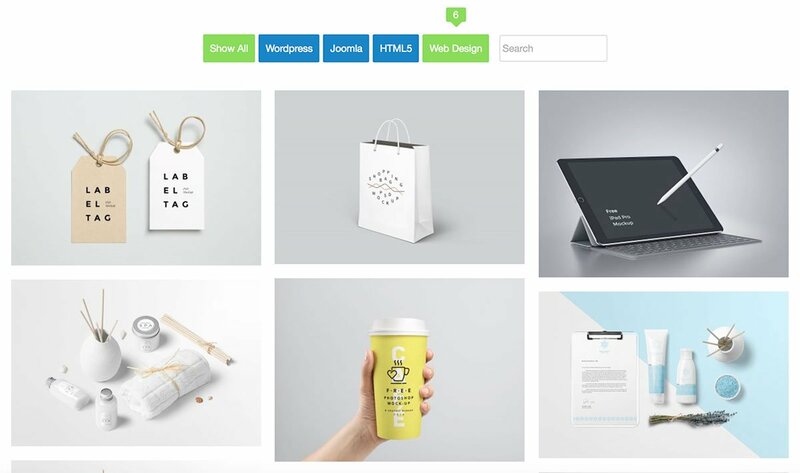 It has 57 default layouts with 20 Grid Layouts, 19 Isotope Grid and 18 Slider Layouts. You can set Even/ Masonry Grid for all layouts. Can Gutter for each item. Fully Responsive and Mobile Friendly. All of 57 layouts and widgets are full responsive for all Desktop, Tablet and Mobile Devices. 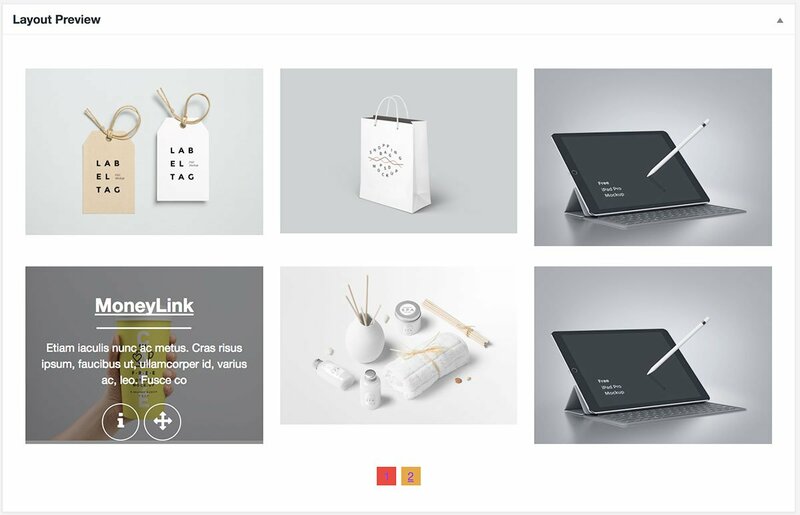 Grid: 20 Grid Layouts you can set Square or Rounded profile image also with default margin or no margin. Isotope: 19 Isotope Layouts you can Square or Rounded profile image also with default margin or no margin. Carousel: 18 Carousel Slider Layout you can set with default margin or no margin. From v 2.0 you can control how many display per row like in Desktop, Tab and mobile device. 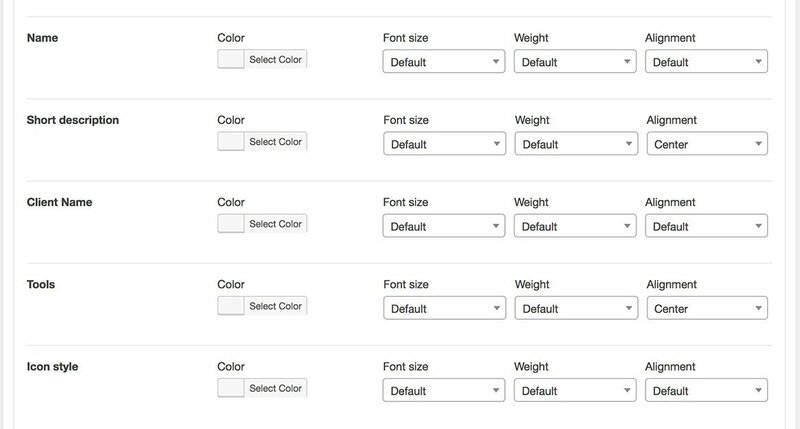 From ShortCode Generator “Styling” Tab you can set all color, all text size and text align control. If not set then it will get from default that define in css file. You can control the carousel from admin end. From Short Code Generator “Styling” TAB You can set Primary color based on your theme/ logo colors also you can set all fields color. If not set any color then it will get default color that define in css file. 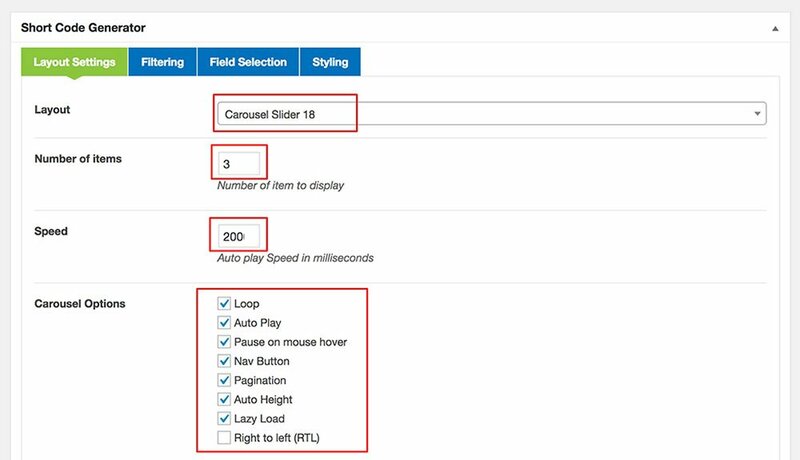 From ShortCode Generator “Field Selection” Tab you can control all fields which field want to show just check it and which field don’t want to show just uncheck it. 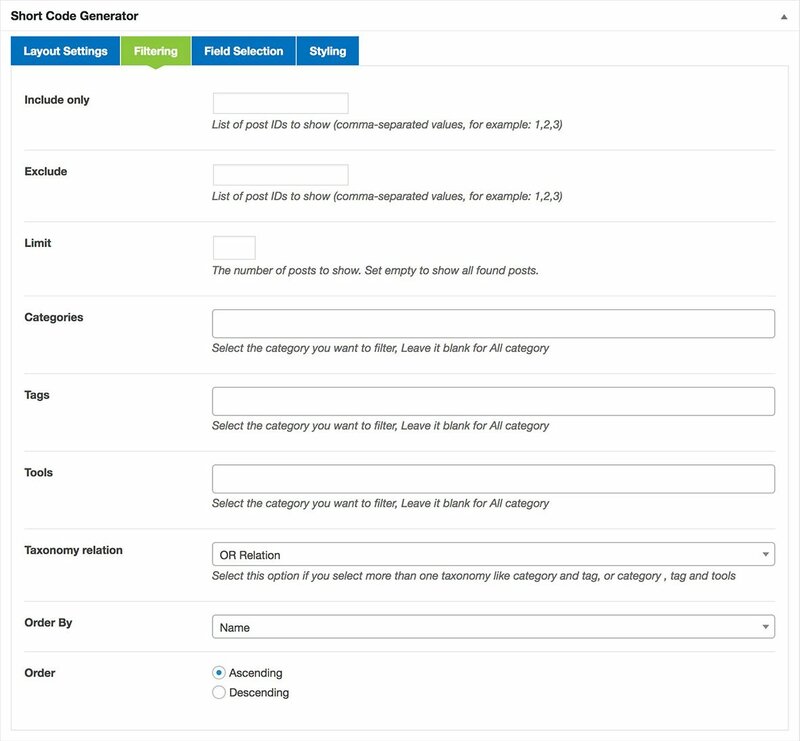 You can generate Unlimited ShortCode from ShortCode Generator. 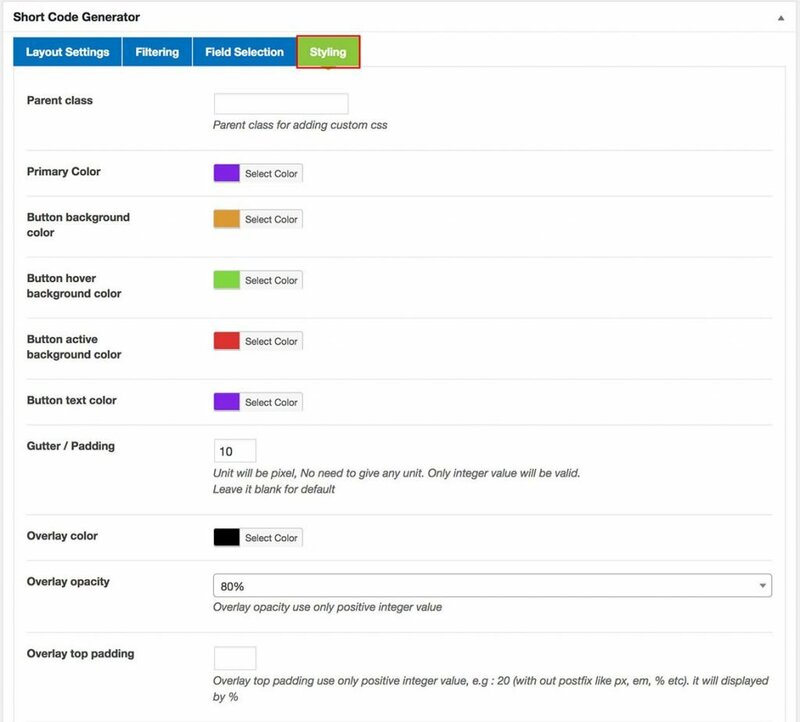 You can control all colors, text size, text align, fields control in each shortcode. You can order tram member(s) by mouse drag and drop. 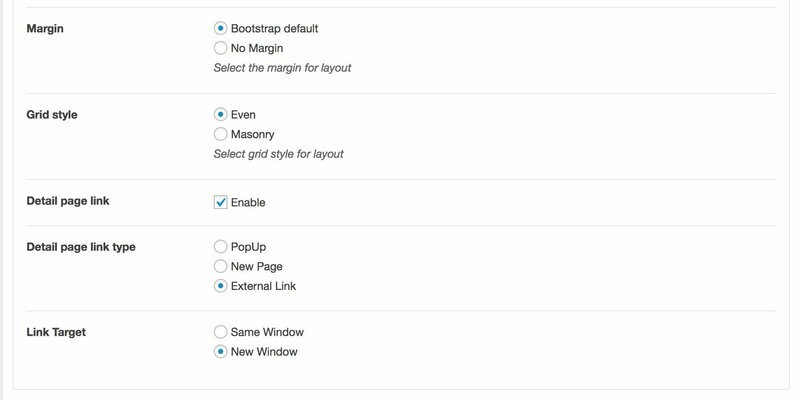 You can set profile to profile margin by default is 30 px as Bootstrap Default margin. 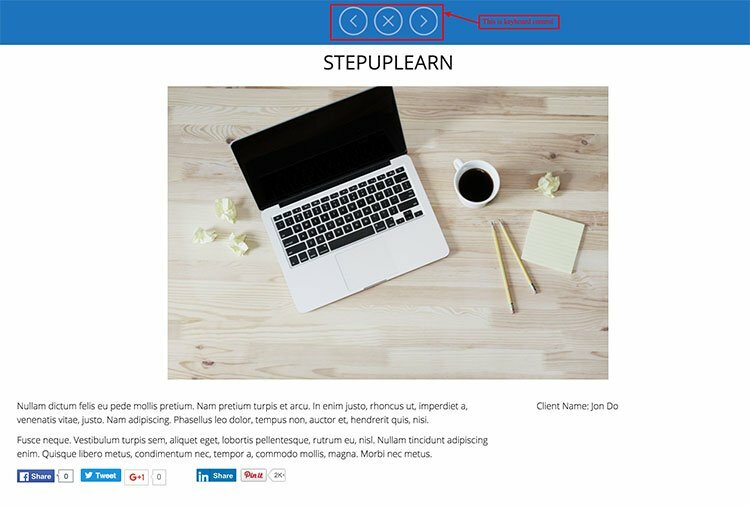 Now version 2.0 has 4 types of pagination normal number pagination, AJAX number Pagination, Load More (Text can change) and Auto load on Scroll. 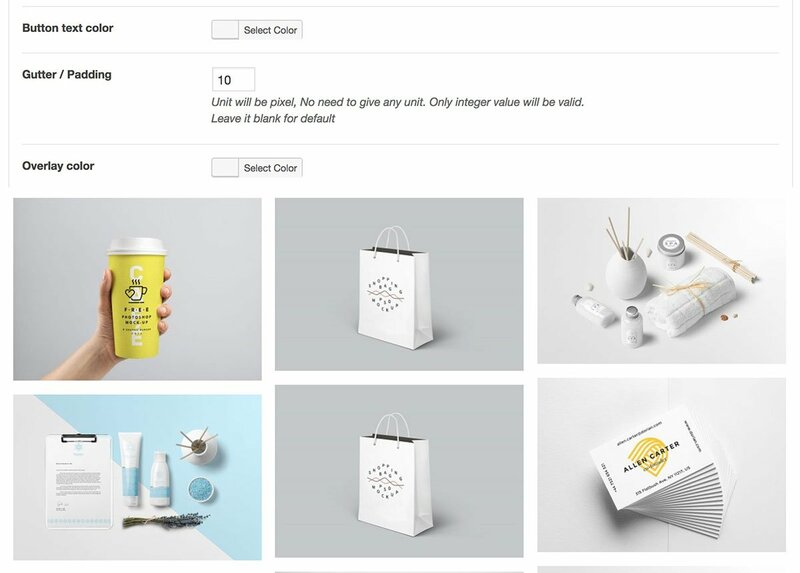 From V 2.0 dynamic image re-size option added with default WordPress image size as dropdown also you can set custom image size. You can include or Exclude select specific item by id, also can select specific category , Tag or Tools and can set relation with them. You can control the Gutter or padding of each item. In Isotope Filter count will show as tool-tip also a search input box. You can see the layout preview under Shortcode generator so you can know the the layout will look. 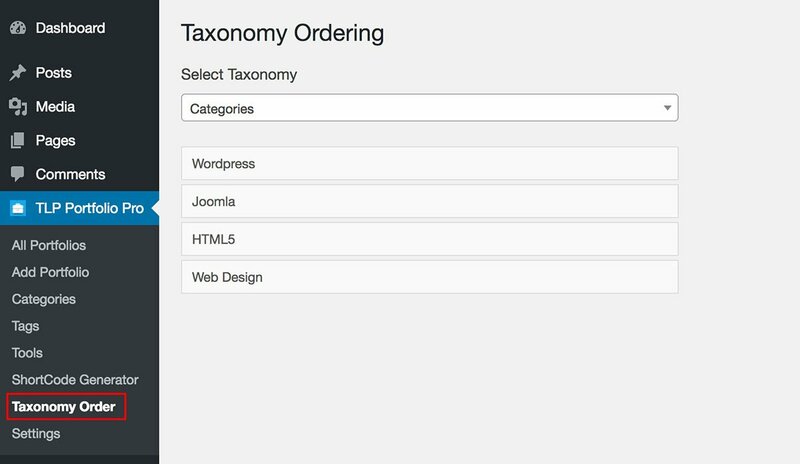 You can Drag & Drop Order Category, Tag and Tools from here. 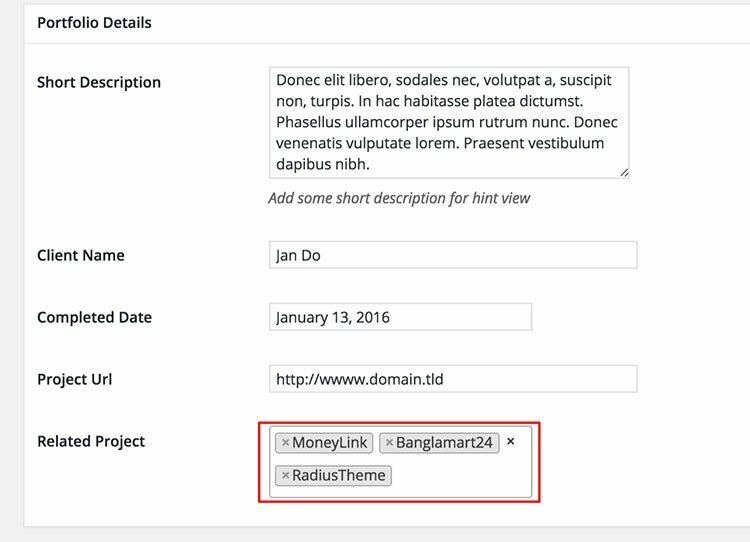 You can set your own link from portfolio item add form. First need this setting enable from here. POPup come with next and preview button it is also keyboard control. The image come with gallery. You can select related project(s) or keep blank it no related project. Related project will display in bottom of detail page and popup. You can add additional images for gallery it will show in detail page as a gallery with next and preview button. 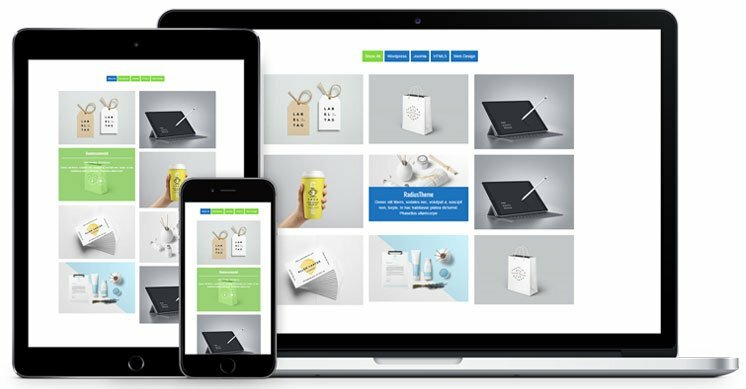 TLP Portfolio PRO is fully compatibility with most popular page builder plugin Visual Composer. From the Text Block Visual Editor click the icon to add ShortCode. Bug Fix: Load More image lightbox issue. Bug Fix: isotope category selection. Bug Fix isotope category selection & touch.